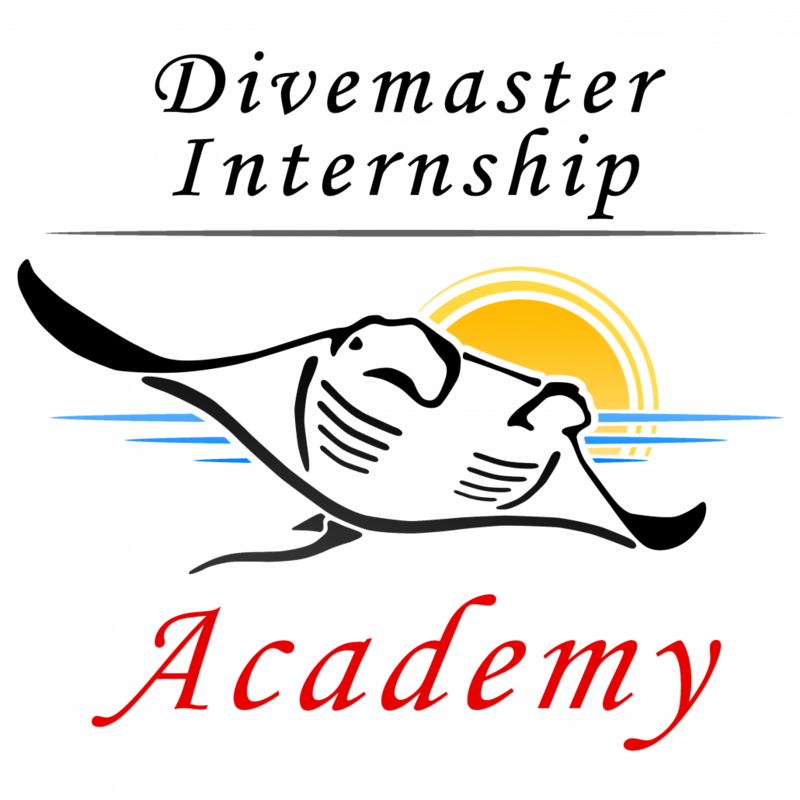 Free Divemaster training is what some advertise but is it true? Do they provide all your accommodation, food, dives, equipment, PADI materials? It is quite unlikely and if they do give all of this away for FREE……..
How good is the training like to be? After all they think it is worth nothing! We dont waste your time with false promises of FREE FREE FREE, we train you to be the best PADI Pro you will ever be and, get you working, earning REAL money. If you are ready to commit to change your life and leave the rat race behind check out website and fill out the form.